Though we can all agree that violence is a devastating plague upon human existence and that peace would lead to more prosperous relations around the world, violence still continues to be deployed by a wide range of groups for numerous political and social ends. And though we all fear violence, what actually constitutes violence, who perpetuates it, and why, are questions of great debate, which have drawn the attention of the world’s foremost thinkers for centuries. Offering an accessible introduction to post-war critical thought on the topic, Histories of Violence examines how many prominent theorists from Hannah Arendt to Frantz Fanon, Michel Foucault, and Slavoj Žižek have grappled with these questions. Offering an insightful and thought-provoking guide to the work of many famous writers who continue to influence and inform contemporary political, philosophical, sociological, and cultural study, Histories of Violence is an essential interrogation of critical thought as it relates to an ever-present topic. 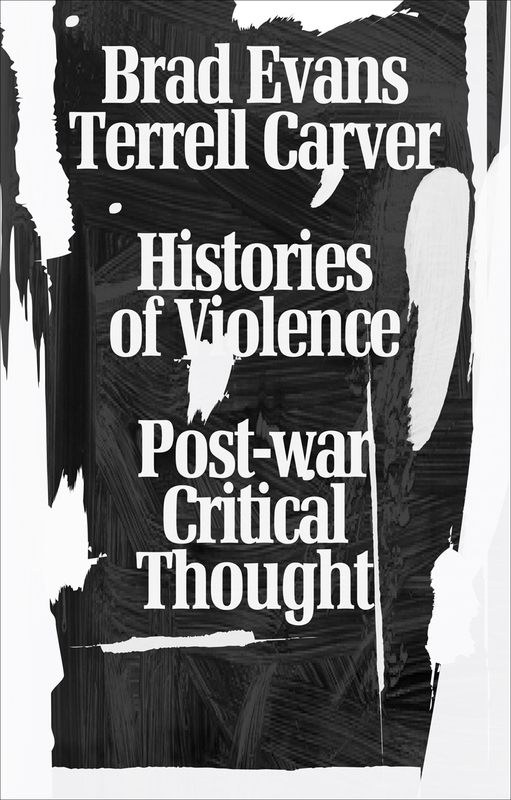 “From Benjamin to Fanon, Arendt to Enloe, these introductions, penned by some of the most important political thinkers writing today, shed light on the urgent need for a sustained reflection on the why and how of violence. This volume will inspire instructors and students and will make a necessary addition to any classroom curriculum."